Welcome to King’s, a non-selective free independent school in the state sector and national winner of the 2015 Schools of Character Award. 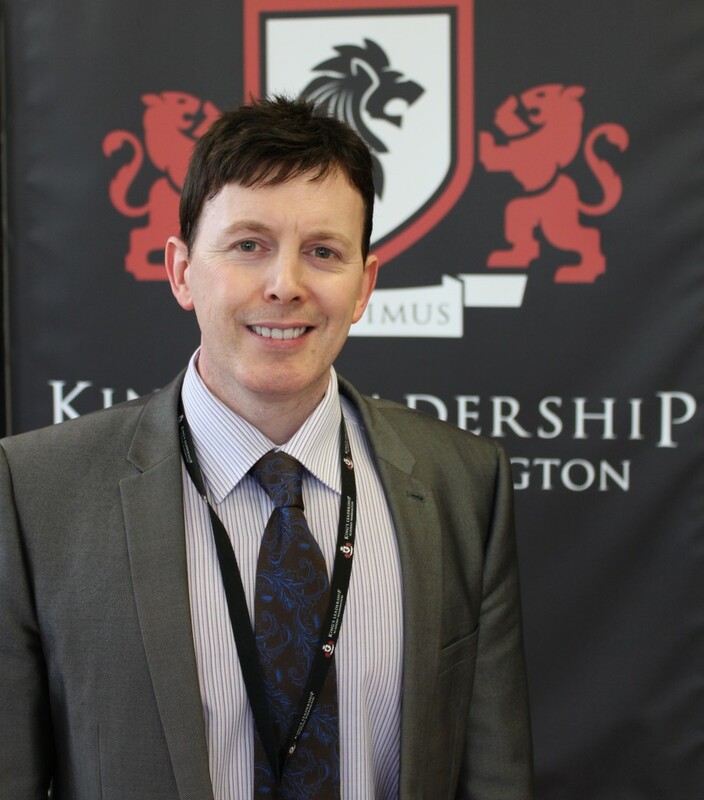 King’s Leadership Academy was founded on international research and traditional values with a huge focus on leadership and academic development. In 2014 Ofsted said that students at the academy ‘Achieved beyond academic measures’. Our vision is “To develop in each of our student the academic skills, intellectual habits, qualities of character and leadership traits necessary to succeed at all levels and become successful citizens in tomorrow’s world”. At King’s we believe every child can succeed and that great teaching is the key to that success. This sentiment is reflected in our motto, ‘Credimus’, which translated from Latin literally means we believe. We believe that all students have the ability to reach their potential and it is the job of all who work at the academy to ensure this happens. We want our students, parents and supporters to share in this belief with us. We believe that our curriculum should be based firmly on traditional values, with a focus on outstanding learning. Our students have access to a wide variety of enrichment activities and extended school day to ensure that none fall behind. We believe in appointing only the very best teachers and staff who are committed to serving the students and parents of this community. We believe in having the highest expectations of ourselves and our students as well as accepting no excuses for underperformance. We believe that our school exists to shape the life chances of all our students in order that they can attend the best Universities or places of employment in the years to come. We believe in fully supporting our students throughout their education. Our House system ensures that all children feel welcome and included as equal partners in the daily life of the academy. We believe that the best way to prepare individuals for the future is through ‘Leadership’. By adopting this specialism, we will provide opportunities at all levels for both staff and students to develop the character and moral virtues required to contribute positively in the wider community. King’s is unique, in that we have developed a highly personalised approach to our provision and teaching. Our smaller class sizes and year groups afford us tremendous opportunities to truly nurture and develop the academic and creative talents in all our students. At King’s we have adopted many of the practices which are common place in some of the top fee paying independent schools, however at King’s, these advantages are provided free. All we ask in return from our students is dedication and an honest commitment to hard work. As Principal, I am privileged to be part of such a fabulous team of staff who are ‘mission driven’ in their goal to ensure that the education provided here is second to none. I welcome you to the Academy and hope that you find the information on this website informative when choosing a school to prepare your child for the future.